The education and hand-skills gained through CFI Certification and Training will provide you with a step-up on your competition. Our team of trainers are flooring installers just like you and they want to help; not only with with installation but also with business tips to help make your business a successful one. 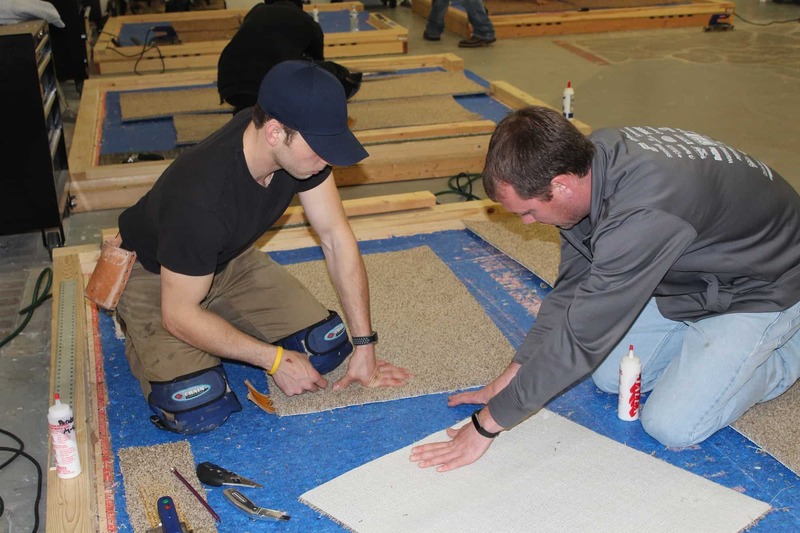 In addition to the knowledge gained, CFI Certification is a tool to market yourself as a flooring professional. Select the type of membership you are interested in below.